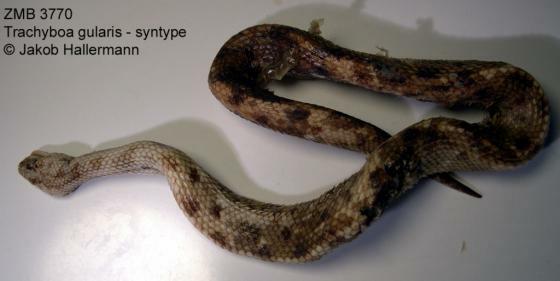 Can you confirm these amateur observations of Trachyboa gularis? Comment Synonymy that of PETERS & OREJAS-MIRANDA 1970. 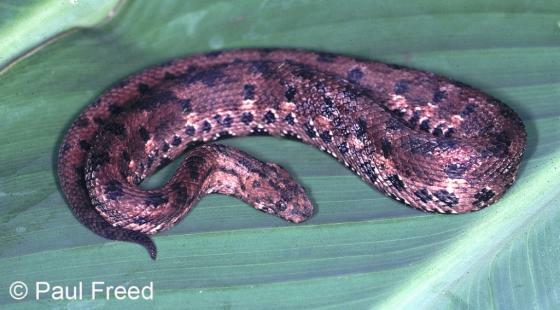 Type species: Trachyboa gularis PETERS 1860 is the type species of the genus Trachyboa PETERS 1860.